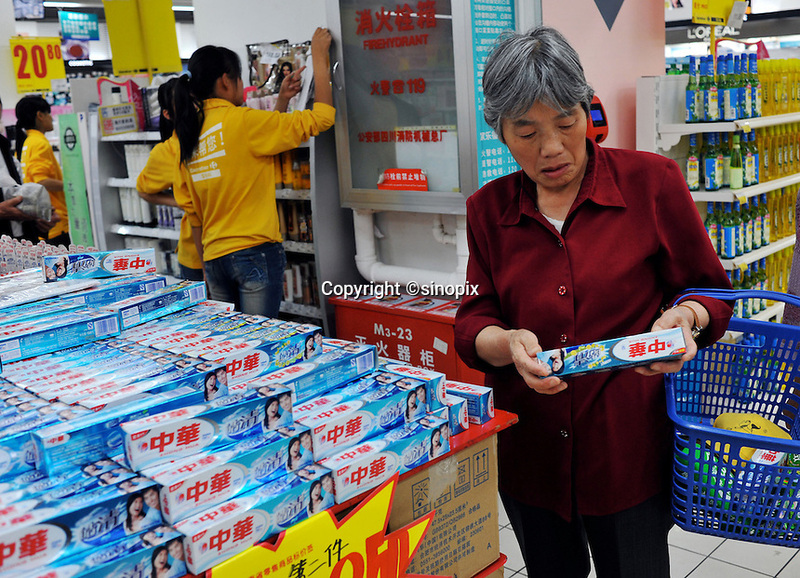 A customer buying Zhong Hua toothpaste in a Carrefour supermarket in Kunming, China. Carrefour plans to open 28 new stores in China this year and the company predicts sales to increase more than 15 percent. Carrefour currently operates more than 130 stores in China. Last year, the retailer opened 22 new stores in the country.